THE National Anti-Poverty Commission's (NAPC) five-year development plan from 2019 to 2023 or “Sambayanihan, Serbisyong Sambayanan” (SSS) aims to reduce poverty incidence in the country by seven percent. "Sambayanihan, Serbisyong Sambayanan is basically a program that will affect the lives of the people on the ground," NAPC research team head Fernando Cao said during Mindanao Operations Strategic Plan: Reducing Poverty by 2022 press conference on Friday, January 11, 2018. 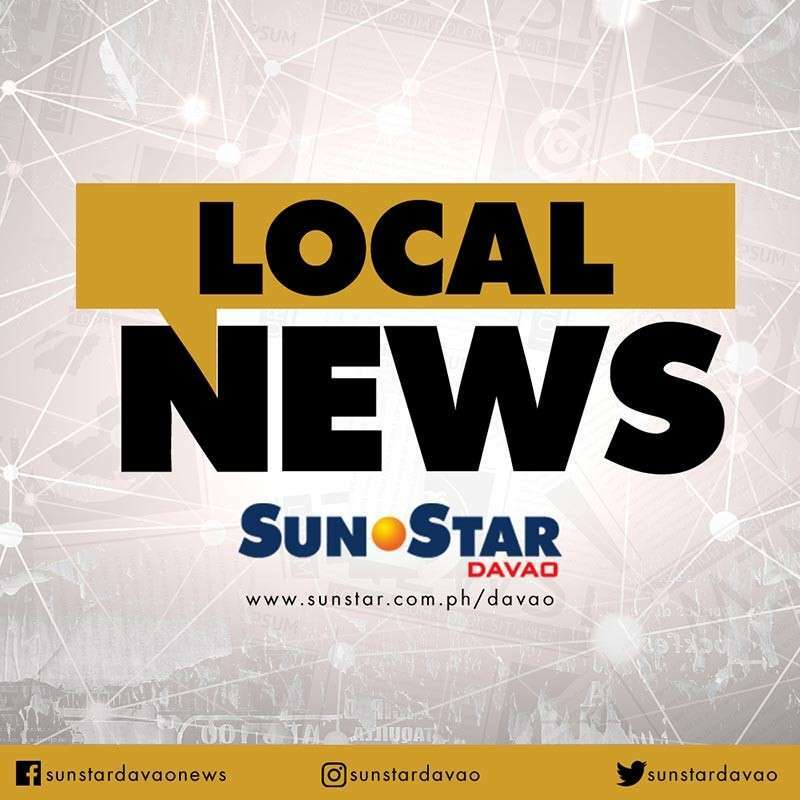 NAPC secretary Noel K. Felongco said their project will be focusing in Mindanao since the poverty incidence is high in the island at 40 percent surpassing the poverty incidence of the country by 21.6 percent as of 2015. Felongco added that the components of the SSS are providing informal settler families and urban poor with basic services and access to climate-responsive dwelling, livelihood and employment; developing innovative infrastructure and financing mechanisms to the rural poor; strengthening rural-urban agro-economic value chains; securing the health and general well-being of poor communities; enhancing food security; and Mindanao Special Development Program. He said they are proposing in different local government units (LGU) the establishment of Provincial Consultative Body for the implementation of the components of SSS where different agencies along with 14 basic sectors to identify the problems in their places and to apply the resolution to the problems. He added that the targets of the program are 14 basic sectors which are their partners such as the farmers, fishermen, Indigenous Peoples, urban poor, teens, women, persons with disability, informal workers, formal workers, cooperatives, non-government organizations, youths and students, and victims of disasters and calamities. “Tulong tulong tayo dito, hindi gobyerno lang ang gagawa, tayong lahat ang magbubuhat ng ating bahay para dalhin sa ligtas na lugar (Let’s all help one another, it’s not just the job of the government),” Cao said.